Judd Shepard has led an incredible life full of charity, adventure, and even a little grandeur. Shepard is a jack of many trades including business owner, actor, and racecar driver. Born and raised in Reisterstown, Shepard graduated from Westminster High School and has never shied away from chasing his passions. 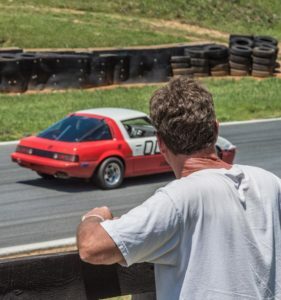 His career started as an employee in his family-owned Exxon gas station and service center in Finksburg and before long he developed a passion for racing. Shepard raced competitively at the semi-professional level throughout the mid-Atlantic region before starting a family, which forced him to put the brakes on his racing career. 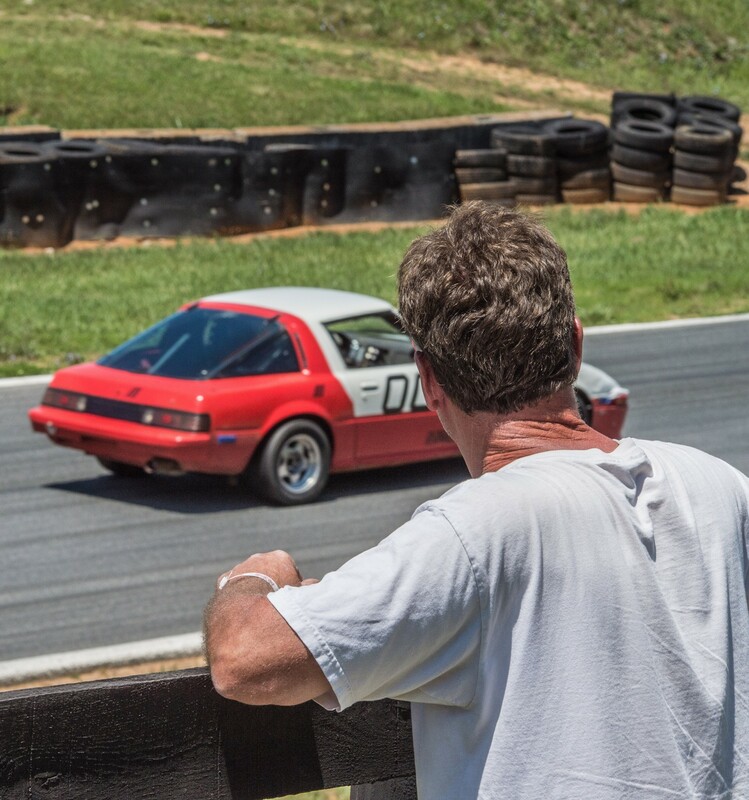 Fast-forward a decade and a half and Shepard is back on the race track, but this time as a mechanic and coach to his 16-year-old son, who also has a passion for racing. Shepard remained in the family line of work and eventually opened the Shepard Service Center in Finksburg. Undoubtedly a people person, Shepard is committed to serving his customers and the community. He says he loves knowing that what he is doing helps others. He has even found a way to combine his love for mechanical work and love for his community. Four years ago, in an effort to increase exposure for his business and to give back to the community, Shepard and his service team launched an annual car giveaway. They find a car to fix up and get it in top-notch condition to give to a deserving person. “The giveaway has truly become an amazing and rewarding experience for myself and the staff here at the Service Center,” Shepard explains. Each year, leading up to the winter season, Shepard asks the community for help in finding a deserving person who truly needs a vehicle. Individuals are then nominated and go through a selection process in which members of the community help decide who receives the vehicle. This annual event is magical for all involved, from the mechanics who work on the car to the person who receives it. Shepard’s team looks forward to this event each year, because they say it is a way to be part of the community, make an impact, and give back. Past winners have included families in need and veterans. Racing at Summit Point Raceway, Justin heads into a turn in his 1984 Mazda RX-7 as Judd watches. “It’s truly an amazing experience. Everyone in the shop has tears falling, not just the families but us too. It’s a feeling that I can’t explain or create any other way,” Shepard explains. While Shepard is kept very busy with his service center, he still finds time to pursue his other passions. He has made a break into the acting world, with an upcoming main role in a film, appearances for Investigation Discovery, and, most notably, his role in House of Cards. He continues to search for more work as an actor, saying that doors have opened for him since he began just a short while ago. He was even able to bring his family into the business, having them play a few supporting roles along with him. He is slated to play a main role in a full-length film that is currently in production. Shepard says it’s because of the support of his staff that he is able to juggle acting, working, and managing his son’s amateur racecar-driving career.